I think this is just Arthur slamming an NPC to the wall in 'freeroam'. You can't lift NPCs in free-roam? IIRC you can, among slamming them against tables, throwing them out of windows etc. You can't lift up a wall though and choke them. Window throwing yes, but not wall lifting. 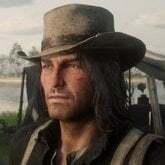 I know everyone noticed the old hair, but also it looks like the "Winter Cowboy" was the default outfit at Proghorn Ranch. Edit: Or is it the homesteader with no hat? Maybe it's just me, but I think it's weird that you can find this code in a place, where, by the time you unlock it, its effect would be useless. So probably more indication that Arthur was able to access New Austin? Very interesting that even in the 2016 leaked map you could see Guarma, which was obviously intended to be a part of the game through most of development I'd guess. I'm assuming the map is older than that since the game was intended to be released in 2017, so if they were only planning out the rough dimensions of the map in 2016 then no wonder it took until 2018 to release... lmao. You can see that "Cinco Torres" is present here, but it's on the bottom of the map... So it's almost like all that empty land on the final map was originally going to be explorable and fleshed out? Note the names "Le Vitaj" and "El Hueco" (I think that's what it says), which I do not believe are in the final Guarma map (or have changed names; more below...), leading me to speculate that it could have possibly been cut content. Ever since I was playing the game shortly after releasing and I progressed through the storyline to discover Guarma, I thought the map looked upside down or something. My theory is that it, well, it is because a lot of the land was cut just to leave this small area that we have now. Leading more credibility to it is that if you turn the map upside down like how I thought it should look, you can see that Cinco Torres matches up, and the area of "La Capilla" is where "Le Vitaj" was in the leaked map, so that possibly would mean that it was a development name for that. I don't know, I really think I'm onto something here... Of course there's a lot more land now and some parts are different on the edges, but the overall structure looks very similar to me. What do you guys think? EDIT: It also looks like more of an island in the 2016 leaked map too, while in the final it looks much larger and less like one in my opinion. And some of those unfinished animals could have been meant to be present in the original plan for the game, while not really being needed in the final version. 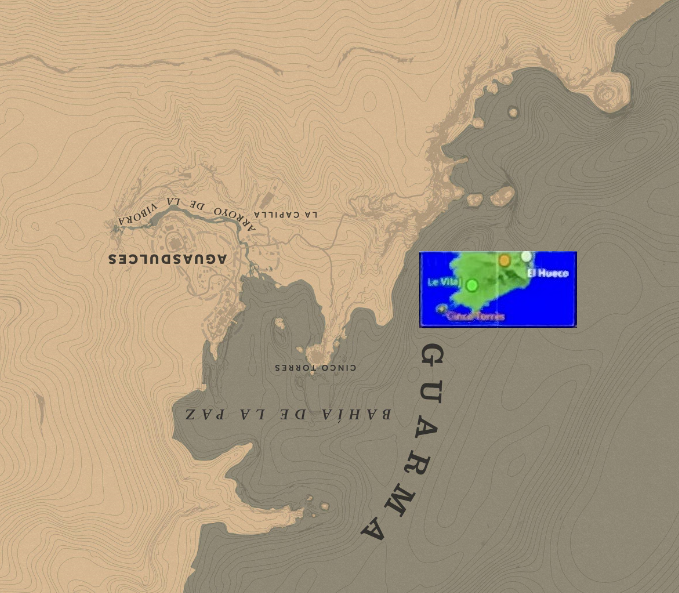 Overall going off of this theory (and the cut stuff we already know), I really get the vibe that more was planned for Guarma but it ended up getting sized down dramatically. 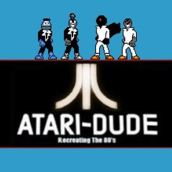 If I were to give you an educated guess from a professional video game tester, I’d say the “glitch” that allows you to access New Austin as Arthur isn’t a glitch, but rather leftover code that is triggered in the very specific scenario for initiating the “glitch” that the devs forgot to remove before scrapping that whole story segment. You were probably supposed to go there right after saving Jack from Bronte, what with Blackwater still being strangely blocked off with bounty hunters, but everything outside of it becoming fully playable, not to mention everything else that people have discovered when it comes to Arthur having stuff to do in New Austin. A mission involving us robbing the Bank of Rhodes possibly existed in the beta. And no, this is not the extra mission from the Ultimate Edition. That mission involves us robbing (and blowing up) the bank from the back at night, almost unseen. Too far fetched IMO. Going to New Austin at that point makes no sense, storywise or gameplay wise. Just a nasty (but valuable) glitch I think. I'm sure they changed how the Rhodes bank robbery was gonna be performed, from that standard threaten&run to the more original hit&run of the premium editions. 2 robberies on the same location sounds unlikely. This is what I always thought too. Leftover code that gets triggered. I remember when I first bought RDR2 and I did the Rhode's mission with Sadie automatically Mary-Beth got triggered, there was leftover code where she rushes up to you with her arms crossed and clearly jealous. Though it doesn't happen anymore. 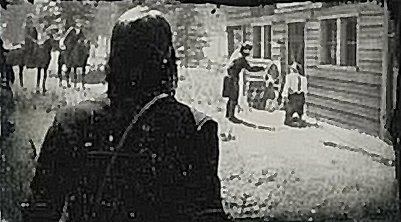 There is even leftover coding of the cut companions because Charles, Sadie and Hosea will follow you out and have some recorded lines. So there's lots left, so I always assumed the Bronte/NA bit was one of them. Chapter 4 is the shortest chapter, isn't it? My original theory awhile ago always was Chapter 4 was probably when Arthur was meant to go because that's when the T.B (If I'm remembering correctly that is.) Starts flaring up, so it would make sense to go somewhere that's hot. 5-hours of content dropped, so maybe those 5-hours of cut content/love interest content was related to New Austin but then when I thought about it, it doesn't make sense at all nor would it fit in the story. Thinking about it, I find it all so weird. He has a lot of recorded line's at Bonnie's ranch and there's clips of it. Apparently John shares the exact same recorded lines (I'm not sure, that's what people said?) in the epilogue. So, wouldn't that make New Austin more than likely an alternative ending idea rather than being apart of Chapter 4? Unless New Austin was suppose to happen in the beginning of the game, but we know that's not true because of what the leaker said. 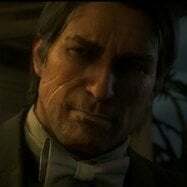 I honestly think New Austin was a last minute idea for R* to give Arthur an alternative ending but they just scrapped it and just focused on John's EP. Cause, in theory, if these lines John has that Arthur originally had are specific and ONLY come available when you make it to the EP then it makes me think it was going to be an alt ending cause "go back for the money" doesn't make sense. The sperm whale that you can find near Rio Bravo can be jotted down by Arthur and he writes, "Was this a Whale in the desert?" so that debunks the idea that the New Austin points of interest were on the main map but moved. 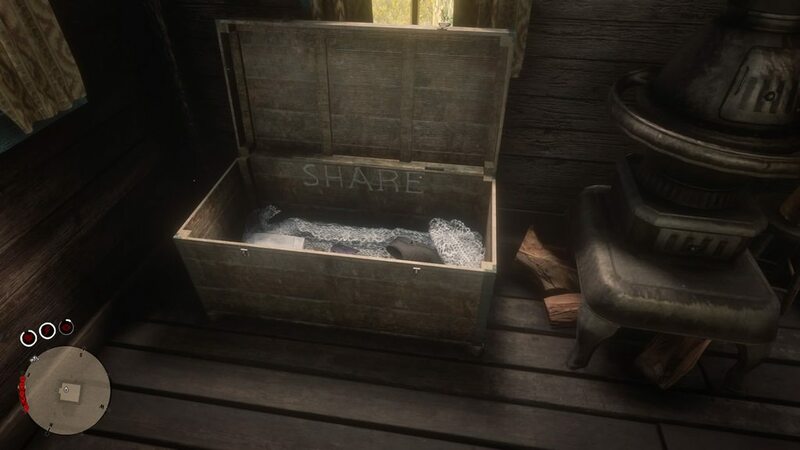 Also during a fishing trip Hosea mentions that himself and Dutch had spots picked out to lie low in New Austin and mentioned that its nice there. Probably not a beta fact but still. 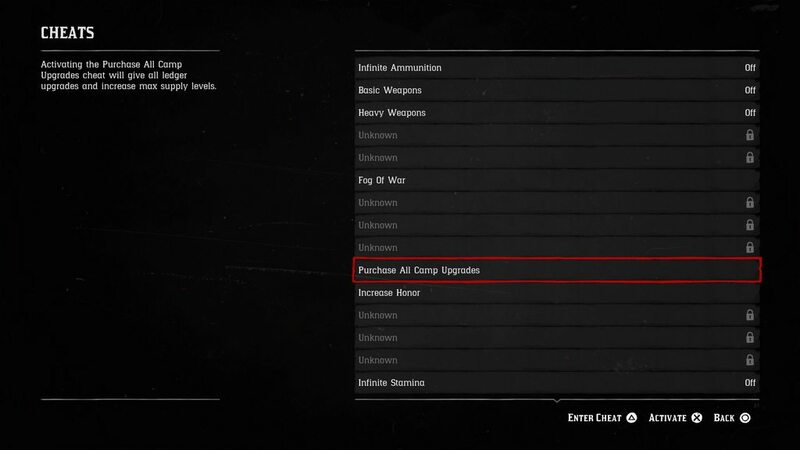 Also the mission with Sadie and John going to New Austin in the Epilogue is proof I believe of New Austin not being a last minute thing since, why would Rockstar set this mission in New Austin? There's a ton of poorly balanced unlocks, this being one of them. A lot of that could've been the rapid cut-n-paste Rockstar had to do to make their release date. Cutting 5 hours of content can do that. In general though, a good formula is every feature is known 66% of the way though the story. Leave the last 33% to mix-and-match, choose, customize, and such. Saving things after 80% of the game is done is poor design. A lot of games do that... sometimes because the game team is trying to create a perfectly balanced system without thinking about the average player. So that also debunks the theory that they did the point of interests first and put them in random spots randomly. 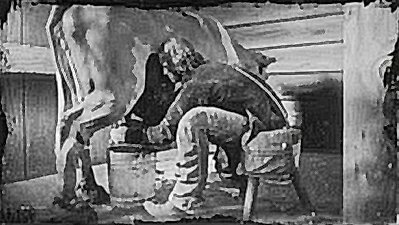 When the game got leaked years back I think the leaker mentioned John and his ranch? Building a gazebo but there was never mention of bounty hunting but idk. Maybe he just didn't reveal that part. I'd say they share the same lines for the same reason Jack shared John's lines in stranger quests in RDR1. For anyone who didn't interact as Arthur. 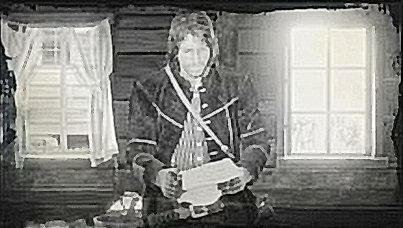 And yes, Arthur draws all the New Austin and Blackwater points of interest (Except the Aztec writing) in his journal in full detail with his hand writing. The leaker was just giving a very basic explanation of the plot I think so he didn't really get into much detail. i've been watching some videos on missions while waiting for it to come out on pc or when i can afford a ps4. I hope this is useful and i'm not being dumb. Interesting, that's the Blackwater police uniform Dutch is holding in the cutscene. I wonder if this mission was originally set in Blackwater? Probably just an oversight, and nothing more. I think this mission seems like it was meant to be in Saint Denis since the start, but who knows? John's vest is opened and his shirt is unbuttoned, making the Rancher clothes look like the set from RDR1. 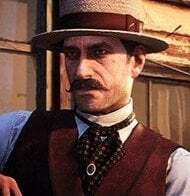 In RDR2 gameplay, the vest is permanently closed, and the shirt is permabuttoned. The bank in Rhodes has a set of keys on the desk in the vault room that can't be interacted with yet glow in Eagle eye. Leftover from a beta part of the Heist? Noticed Mary-Beth's appearance in this. She looks older! I wonder why they reused her 1899 appearance? 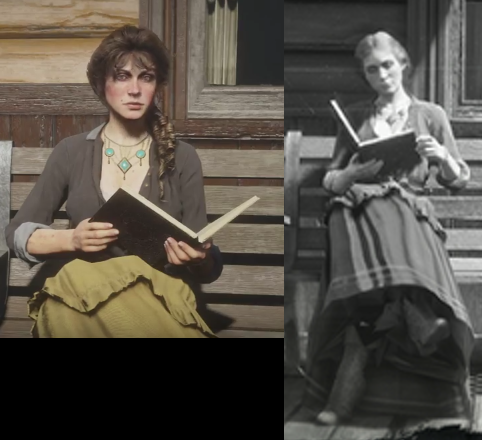 Yeah, this is a shot-by-shot comparison... You can she her hair is the main difference, and she doesn't even seem to have a ponytail during the beta screenshot. The description for The Wittemore outfit CLEARLY describes it as having "Fancy red patterned vest with a red neckerchief" then when you wear the outfit, it has a blue vest with blue neckerchief. 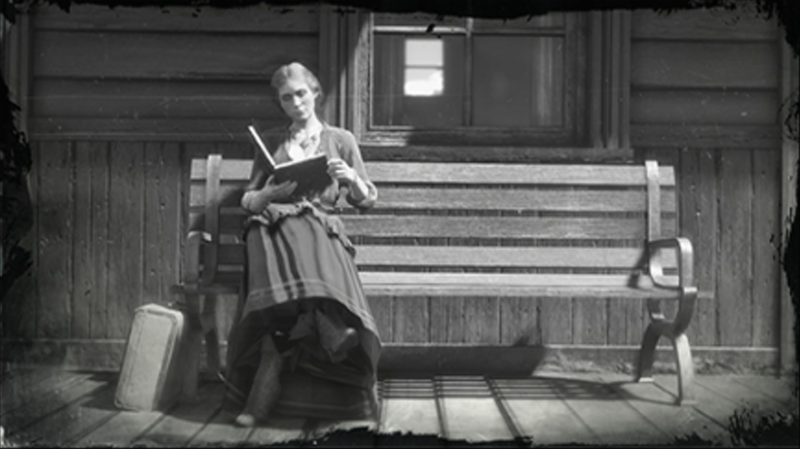 Hell, the original version of The Wittemore is featured in the launch trailer which came just a week or two before release. Pretty big oversight lol. Also in that mission, it abruptly cuts to black when the security say Arthur has to hand over his guns with a shocked look on Arthur's face. It SCREAMS cut content. I don't know if this is any help but when I first got RDR2 and played my Wittemore outfit was actually a red neckerchief and a red vest. Month later when I did a second playthrough I was confused on why it was blue. 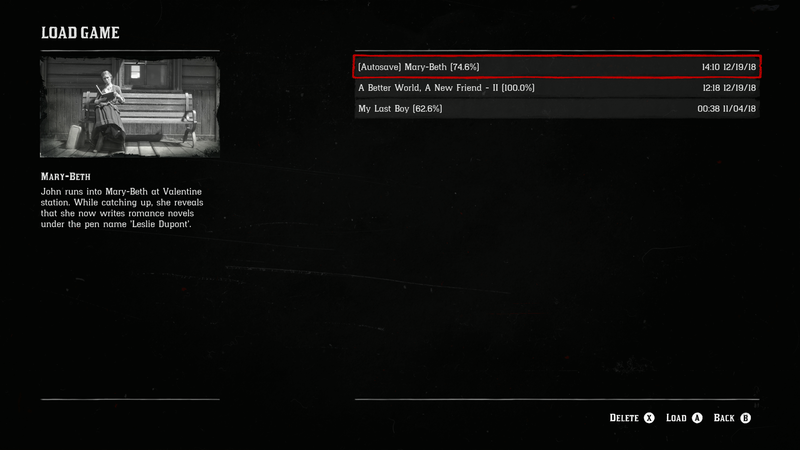 Also during my first playthrough I got the Mary-Beth leftover code where she crosses her arms and runs up on Arthur after taking Sadie out. So yeah, mine was red.